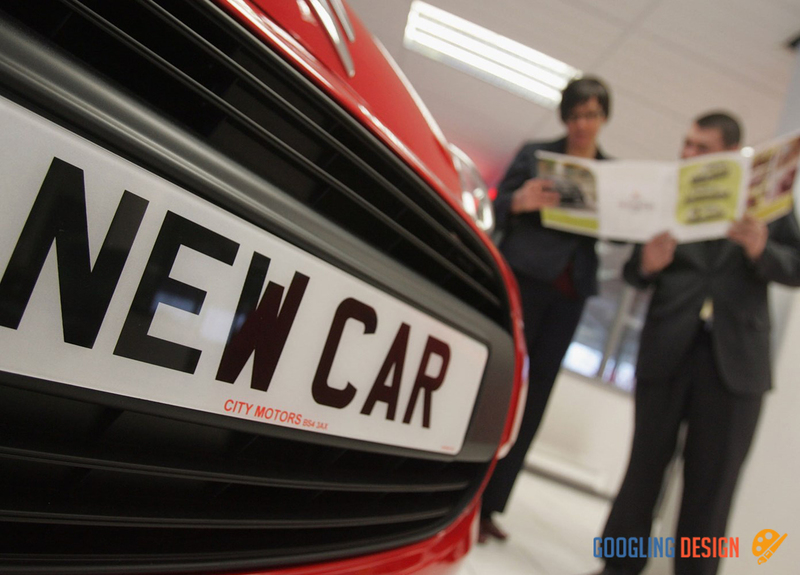 Even odd numbers trigger an increase in car sales?  Home  Automotive  Even odd numbers trigger an increase in car sales? In July 2018, the sections of the Protocol Road in Jakarta seemed quieter than usual. The density of the street is always reasonable, not chaotic. The policy of the provincial government DKI Jakarta to expand the area of ​​odd application becomes the cause. Cars with odd license plates can not enter odd zones on even dates, and conversely, even illegal cars that transmit odd dates from 6am to 9pm. An odd-even settlement was taken to limit traffic congestion in Jakarta at the 2018 Asian Games held in Governor's Regulation No. 77 of 2018. The settlement was then extended to the 2018 Paralympic Games in Asia. According to Anies Baswedan, DKI Governor in Jakarta, uneven regulation has had a positive impact on the volume of traffic. There is an increase in the average speed of the vehicle, so the journey time is shorter. "We discovered facts, at the Asian Games yesterday, in the short term, the speed has increased by 37%, and then the number of TransJakarta passengers has reached 40%," said Anies. Pursuant to Governor DKI Jakarta's By-law No. 106, dated 2018, relating to the limitation of traffic with an odd system as of October 12, 2018, the parity rule is extended until December 31, 2018. It is simply that the time limit application is longer, namely: Monday to Friday from 06:00 to 16:00 and from 16:00 to 20:00. Roads in odd areas, including Jalan Medan Merdeka Barat, Jalan MH Thamrin, Jalan Jenderal Sudirman, Jalan S. Parman (starting from the intersection of Tomang Raya and KS Tubun), Jalan Gatot Subroto, Jalan HR Rasuna Said, Jalan Jenderal, MT Haryono, Jalan DI Panjaitan and Jalan Ahmad Yani. At first, the odd numbers seemed satisfactory, at least until the celebration of the Asian Games until mid-September, but lately, the opposite has occurred. The effectiveness of odd applications is even mild at first. Car owners have put forward various efforts to drive cars every day. Among other things, tips for simulating vehicle license plates. The provincial government of DKI Jakarta recognizes that this type of policy is not effective because it is likely to be deceived. He has not planned to develop policies as strange as a permanent effort. "Once the traffic engineering was done, the number of cars increased dramatically, engineering was no longer effective," Anies told Central Jakarta City Hall. To deter the deceivers, the traffic director (Dirlantas) of Polda Jaya metro station Mr. Yusuf has threatened to impose tougher penalties on owners of cars that use fake number plates. He pointed out that the police could recognize cars with false license plates. Other adverse effects related to odd restrictions, ie an increase in the number of vehicles after a given period. People whose financial conditions are favorable must deal with odd-even numbers by buying a second car with an odd or even numbered license plate different from that of the first car. Anies dared to mention, there was an increase in used car sales because of this regulation. "Once the traffic engineering had taken place, the number of cars had increased dramatically, engineering was no longer effective," said Anies. "Some even mentioned the 15% increase in sales above," he said.